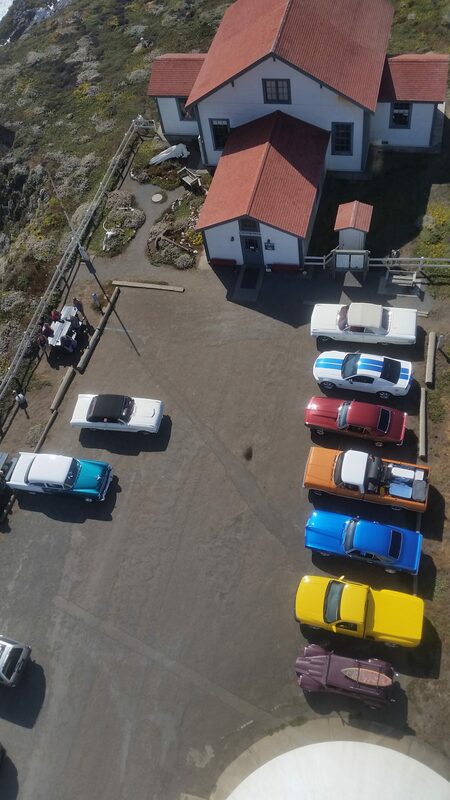 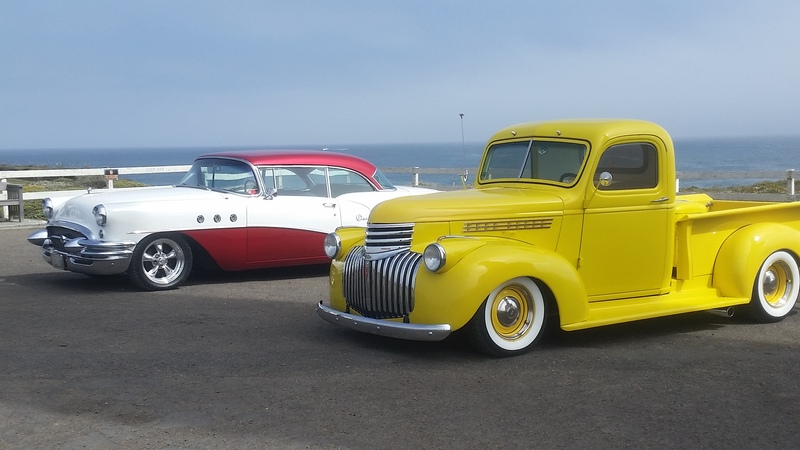 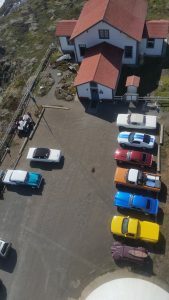 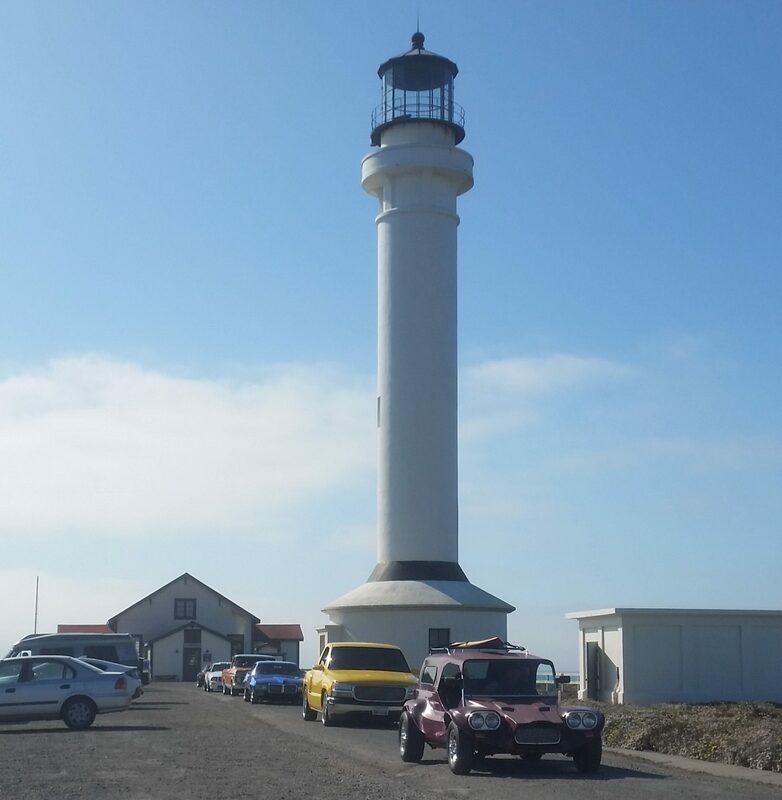 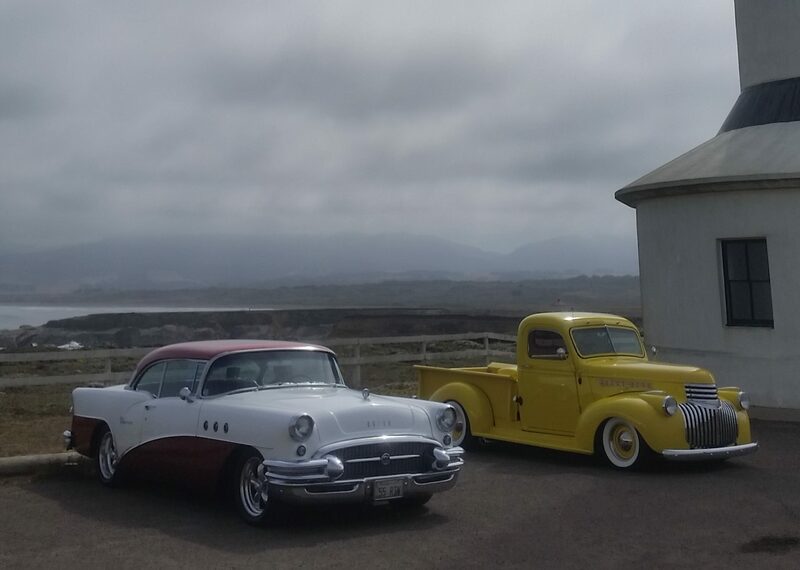 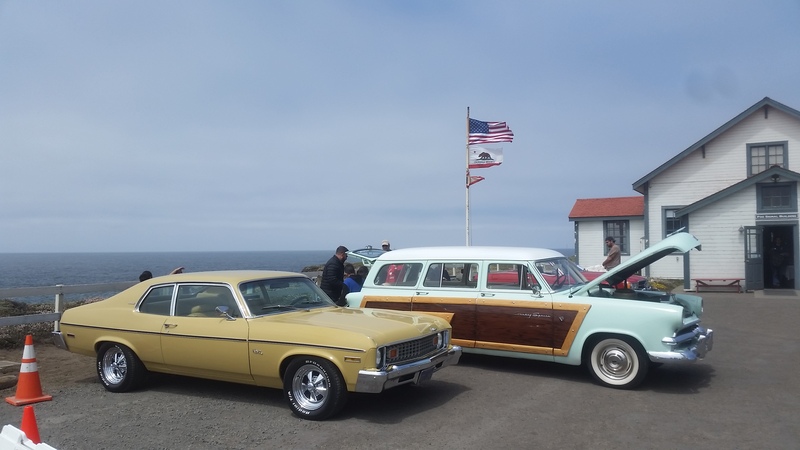 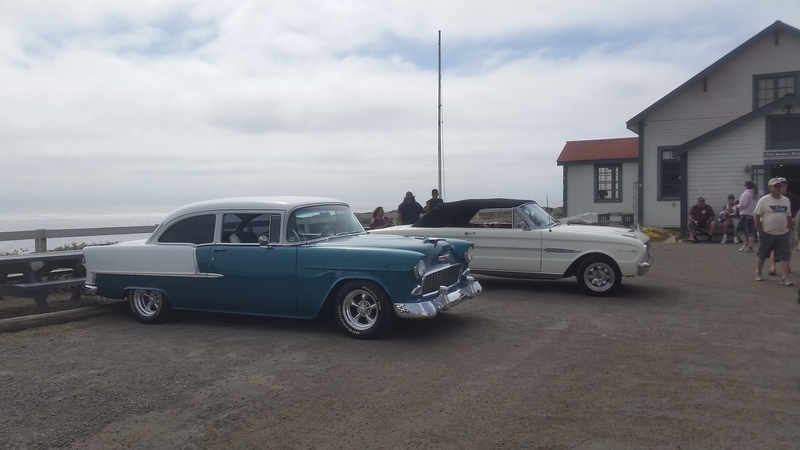 Cruise the Coast 2018 - Point Arena Lighthouse Keepers, Inc.
Cruise the Coast 2018 was Sunday, July 22 and it was great! 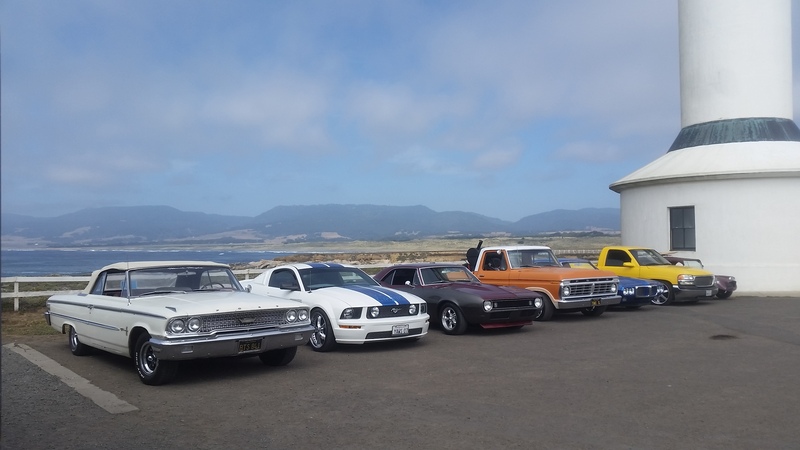 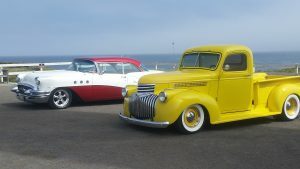 Twenty of the participants in either Dirty Jack’s Outlaw Car Show or the Gualala Arts Auto Show came out to the Lighthouse for Cruise the Coast! 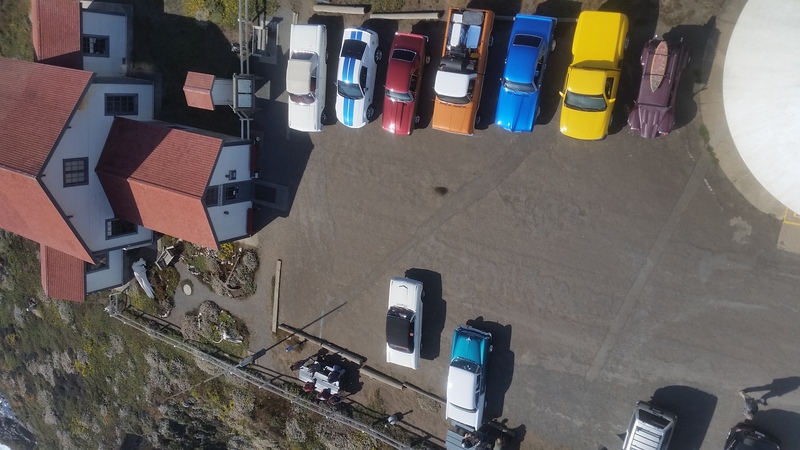 Looking forward to an even bigger turnout next year.